We are the result of our decisions. Sometimes we agonize over little things like what to wear, what to eat, who to invite, and where to go and we gloss over the big decisions. 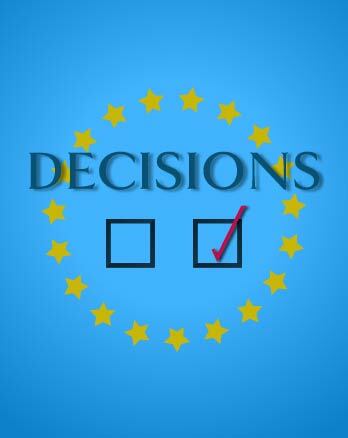 Elections flood us with decisions but which ones really matter? This series will challenge us to be intentional about the decisions we make and encourage us to stay focused on the big decisions that have to do with priorities, control, urgency, and gratefulness.